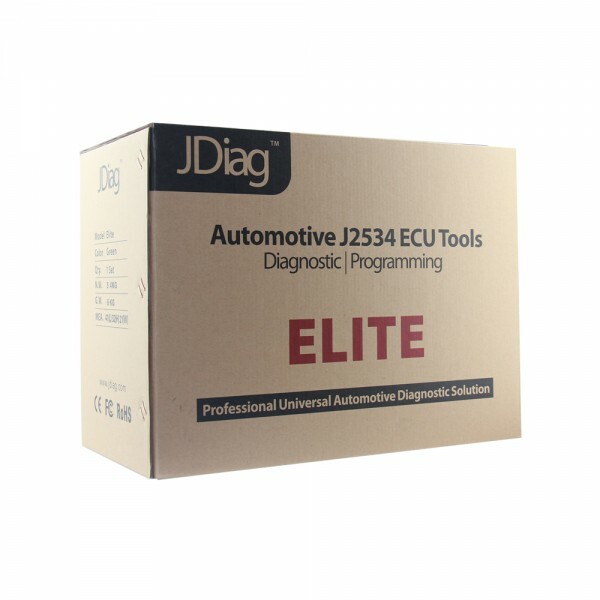 JDiag is an advanced J2534-1 product for reprogramming. 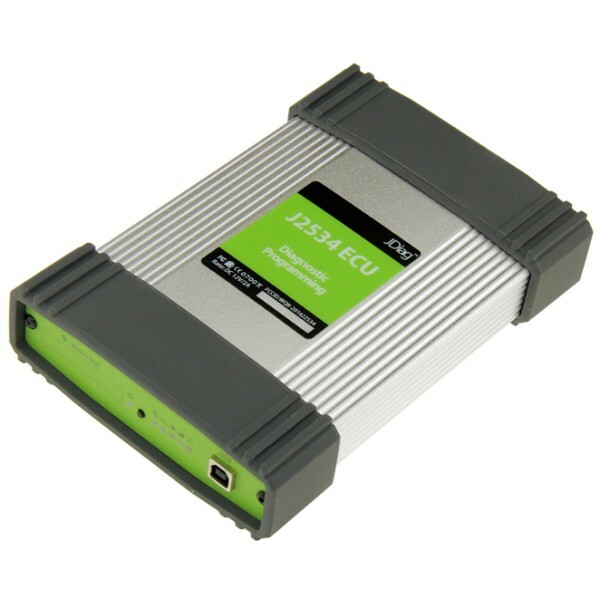 Use the OEM's software to offer J2534 reprogramming with ALL OEMs. 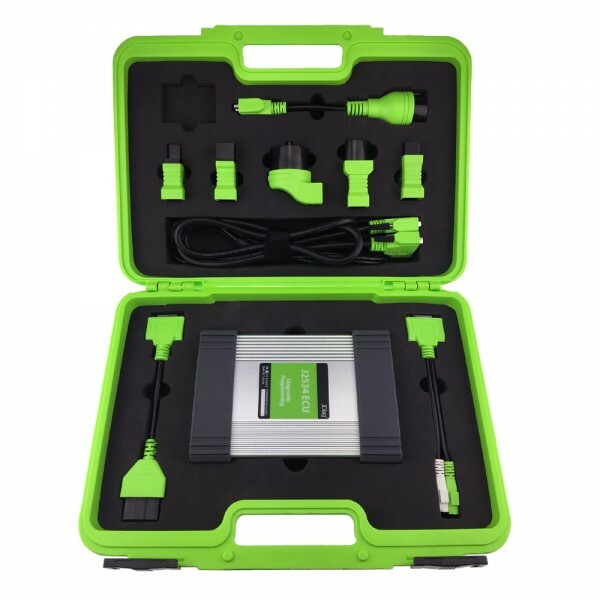 JDiag offers extra J2534-2 support that expands reprogramming beyond just Engine/Trans support for Ford, GM, Toyota, Volvo, BMW, and some others. 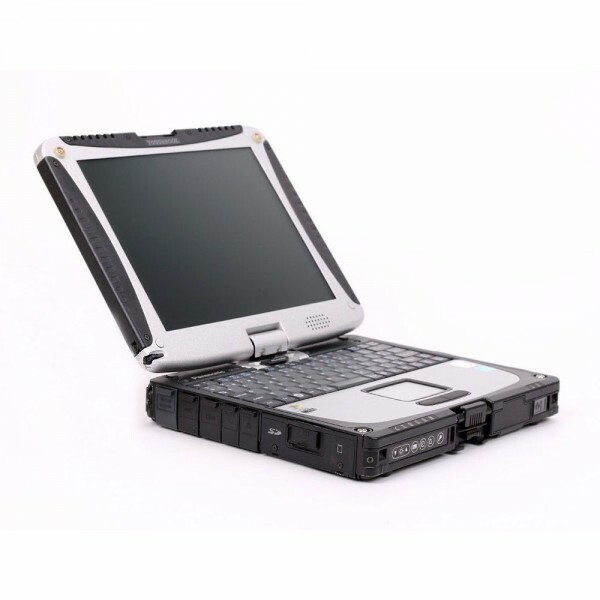 Technicians can use JDiag for Security Key systems/programming on Ford, GM, and Toyota vehicles. 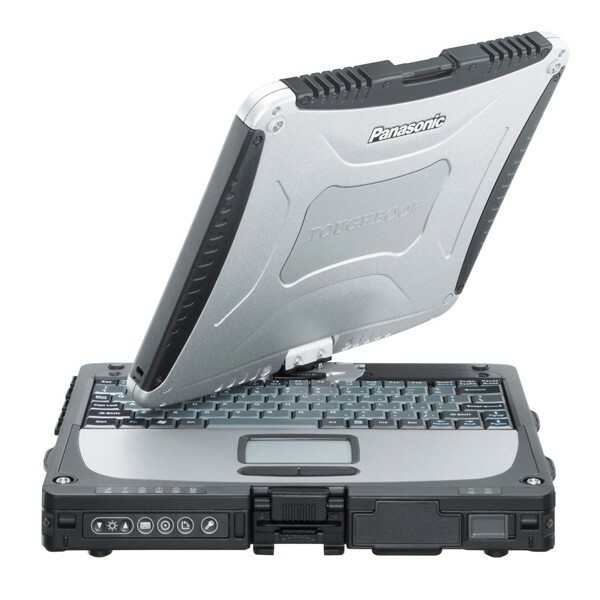 Using the OEM's own software, JDiag is compatible with Toyota Techstream, Honda HDS, Mercedes Benz Passthru, VAG ODIS, Nissan Consult, GM GDS2, BMW ISPI NEXT, and Volvo VIDA for factory diagnostics. 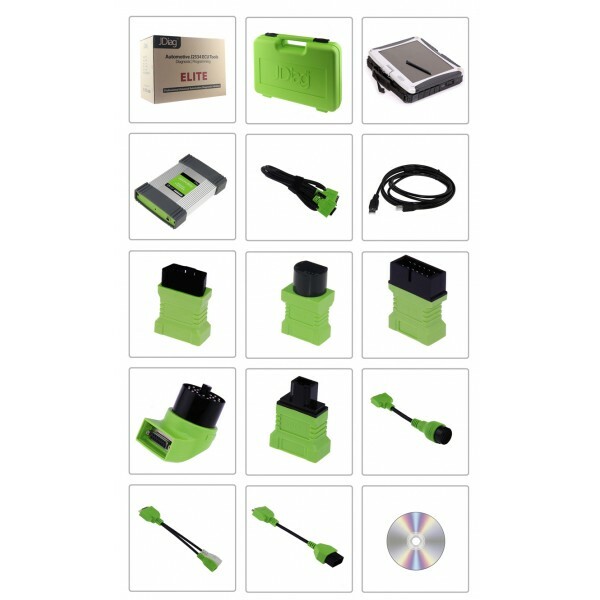 As J2534 continues to grow, the number of OEM’s offering a factory diagnostic solution will likewise grow. 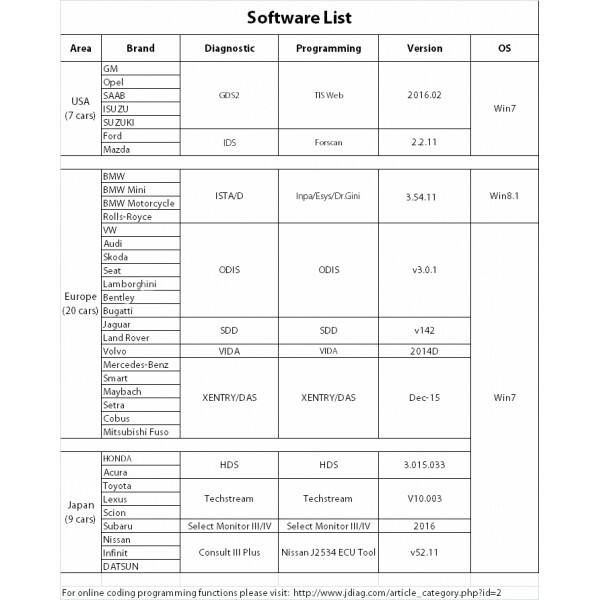 JDiag Tech offers free telephone and email support for all of it's J2534 products. When you need help, call on our experts that use and support reprogramming every day. 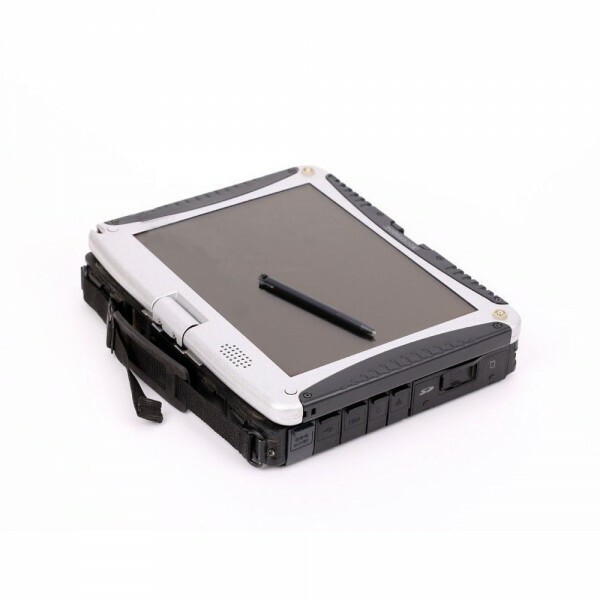 In addition to live Tech support, Drew Tech offers it's users videos, FAQs, support aids, and other online technical support thru the J2534 toolbox included with each JDiag Tools. 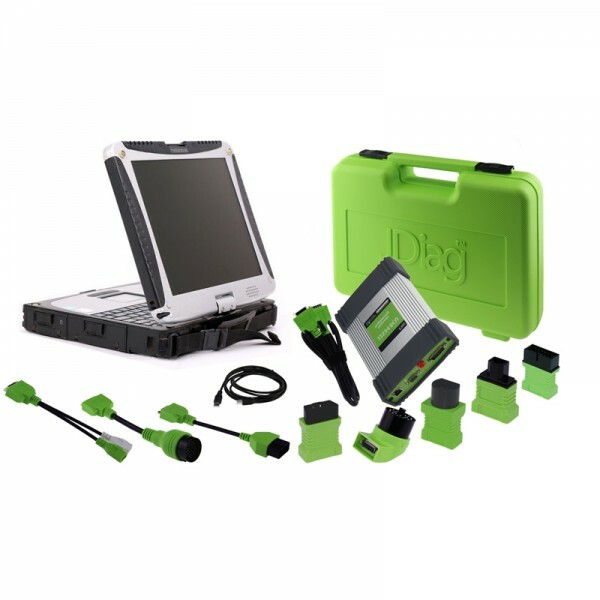 We can offer other universal diagnostic tools,such as Autel MS908P, Launch X431 V+ , Autoboss V30 Elite and so on. Exactly what I wanted... Great Seller!